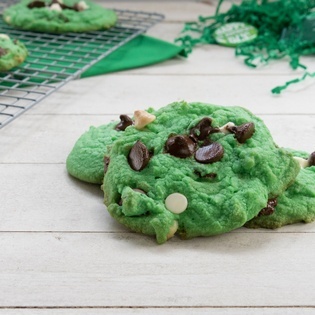 Make a lucky treat for St. Patrick's Day! This delicious recipe comes from a cookbook that has been passed down to our employee, Mike Dandrea, from his grandmother and mother. 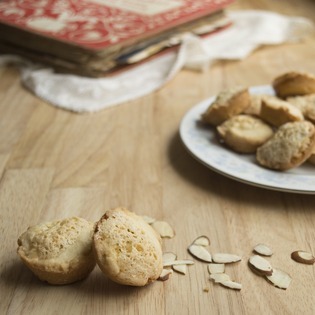 These cookies are a perfect treat to serve mom on Mother's Day!